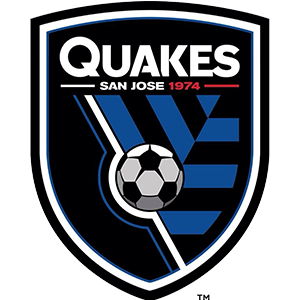 The San Jose Earthquakes promote responsible drinking and positive fan behavior at Avaya Stadium. The Earthquakes Fan Code of Conduct and details of the Earthquakes alcohol management plan that appear below ensure that fans have a safe and fun experience. Fans comply with requests from stadium staff regarding stadium operations and emergency response procedures. Fans are asked to promptly and carefully return the ball to a stadium staff member or the ball kid on the sidelines in the event that a soccer ball enters the stands. Any action that causes a disruption, creates an unsafe environment, interferes with the game, or hinders the enjoyment of the game for others, including entering the visitor’s section. Mistreatment of visiting team fans, including verbal abuse, harassment, confrontations, intimidation, or threatening behavior. Thrown objects, attempts to enter the playing field, political or inclining messages, and disorderly behavior. Any use of profanity or foul language, both written and verbal, towards the home team, the away team, referees and staff. Designated drivers who make this pledge at San Jose Earthquakes home games receive a free soft drink and are entered into the Major League Soccer Responsibility Has Its Rewards Sweepstakes.